Businesses in the 3D printing industry want to be able to portray the creative yet technical nature of their jobs through their websites. Many WordPress template developers have designed custom-built 3D printing Best WordPress Themes with cutting edge modern website elements to help businesses attract an audience and build relationships. The following 3D WordPress themes have been vetted for their creativity and functionality. The best of these are responsive, fresh, minimalist and they use special effects that web users expect of contemporary websites. 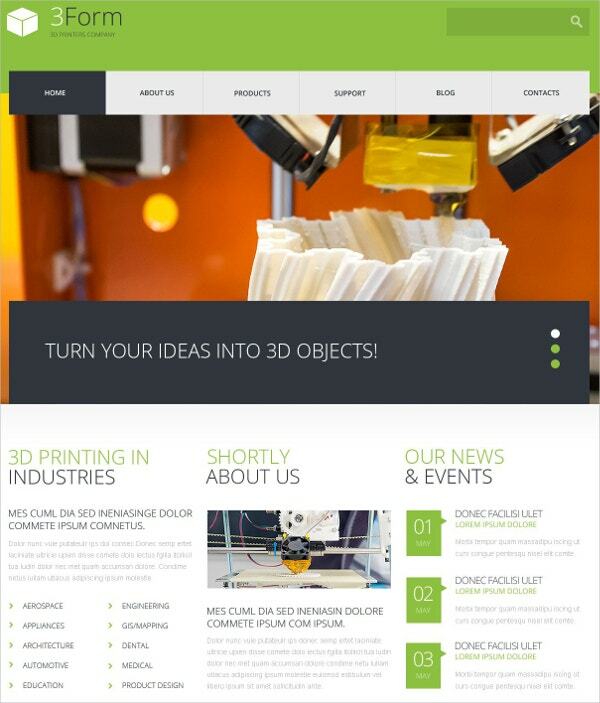 The bright 3D Printing Technologies template is designed to be responsive and attractive on any device. It is fully editable and comes with custom post types and formats, multilingual support, over 80 shortcodes, a simple 2-step installation, customizable typography with more than 600 Google fonts, sliders, filterable portfolio and special effects like Parallax and Lazy Load. Tita 3D is a WooCommerce-ready theme that uses unique colors and offers plenty of customizations. 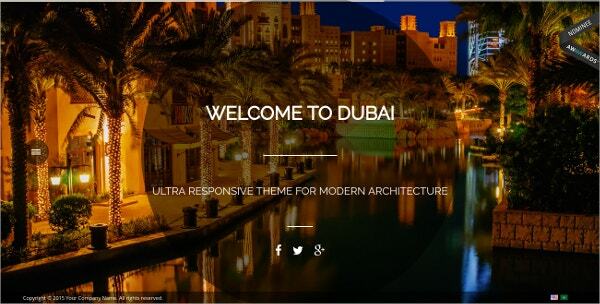 Features of the theme include retina ready design, ultimate page transition, color scheme flexibility, responsive design, RTL support for foreign languages, slider revolution for great mobile device experience and support for Drupal. The Visual Composer and Foundation tools are compatible with the theme. 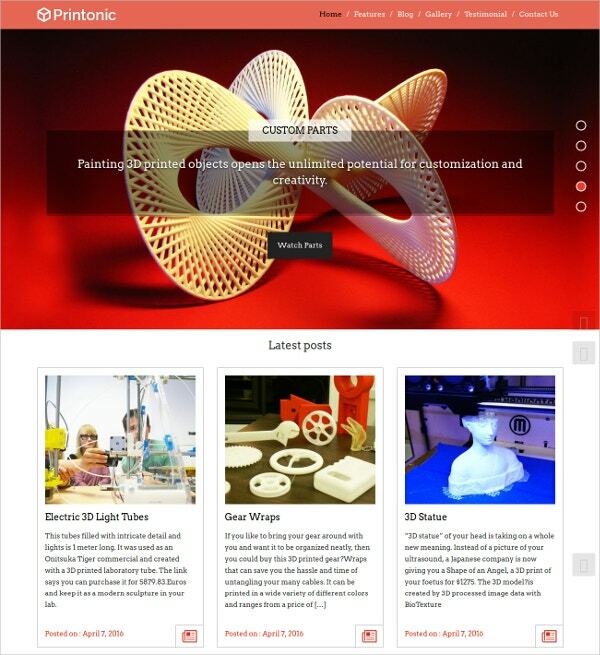 3D Printing is an elegant theme for 3D printing and scan technology businesses. It comes with a Visual Composer for easy drag and drop page building. You can also use the revolution slider to enhance the mobile browsing experience. The theme comes with free updates, parallax animations, support for WooCommerce, bootstrapping for lightweight and responsive design and more. You may also see Responsive WordPress Templates. 3D Side WordPress theme uses an unusual and bold color theme to stand out of the crowd. It is easy to manipulate and use with the drag and drop builder MotoPress and the Mega Menu extensions. You can add flair to your website with parallax effects, polygon header, scroll-to-top buttons, and add functionality with contact forms, dropdown menu, online chat, various gallery scripts and more. 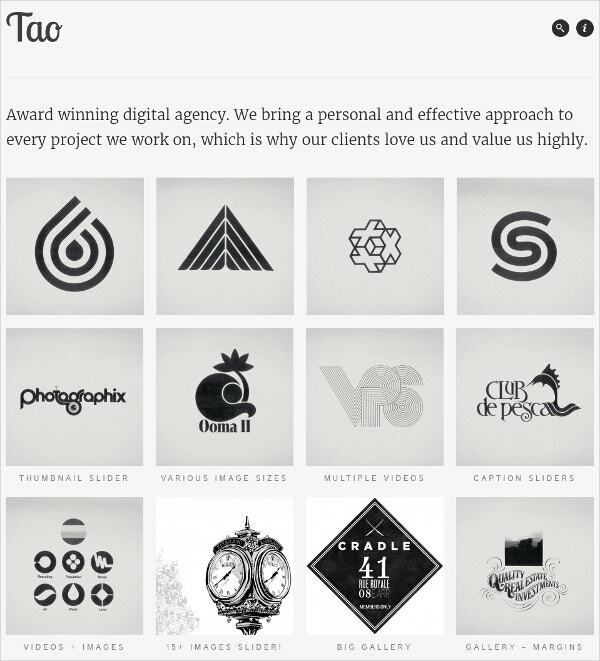 Tao is a minimalist and catchy theme with beautiful animations and transitions. It has high resolution, it’s compatible with all modern browsers, widget ready and supports WPML for foreign visitors to the site. It comes with PSD, PHP, layered PSD, CSS, HTML and JSS files. The code has been carefully structured and well-documented, but you can use the support offered for easier navigation through the theme building process. It is an attractive and creative theme with a futuristic element. It has a highly functional and intuitive admin panel and the demo focuses on 3D rendering, modern architecture and Dubai virtual tour. The theme can be adapted for other purposes such as 3D printing, photography, fashion as well. Features include minimalist design, visual composer, Metabox group and other features that make it easy to use. 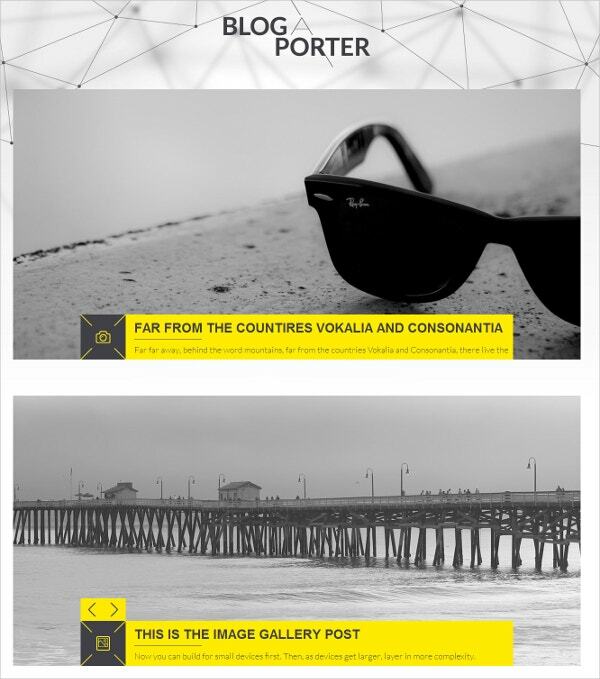 Blog-A-Porter is a responsive, minimal 3D theme for a variety of creative professional uses including 3D printing agencies, magazines, blogs, news or music sites, etc. The template is fully responsive and uses the flat design that has been so popular recently. It is not widget ready or retina-ready but it transforms across most standard devices. It includes features like a slider, masonry, gallery, and can have over four columns. 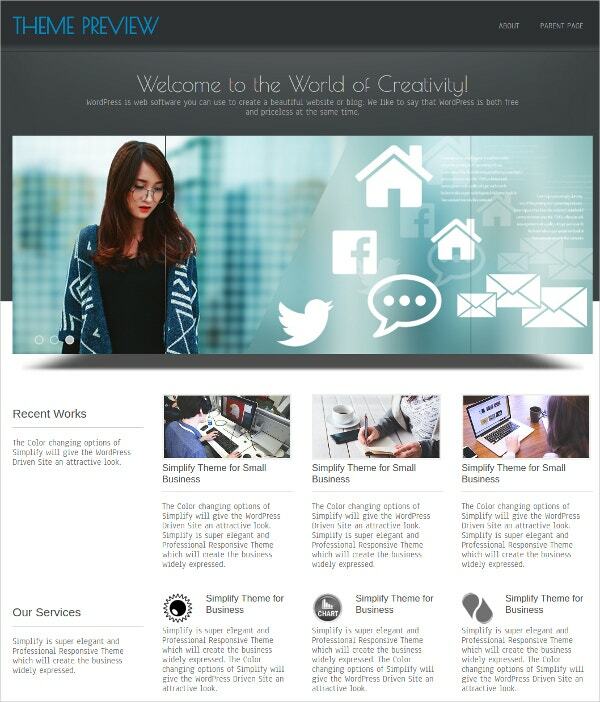 You can also see Creative WordPress Templates. 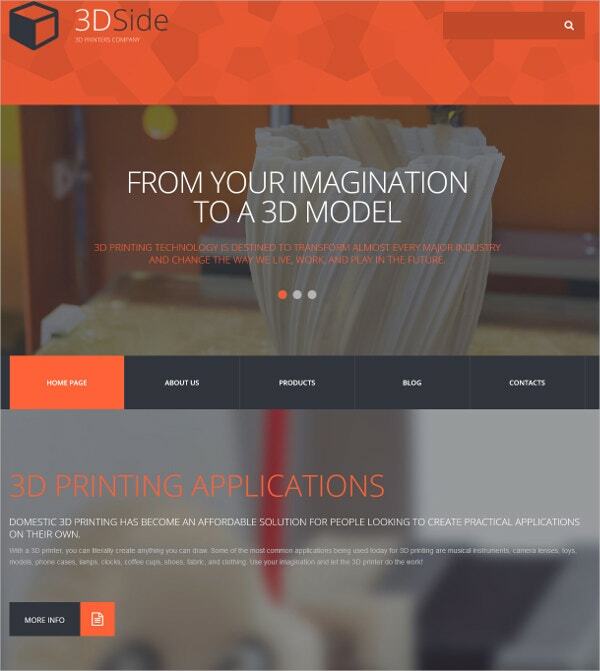 Printonic is a 3D Printing theme with fully responsive design, easy customization, powerful admin panel where you can make your changes and a set of attractive visual elements. It comes with slideshows, testimonials page, and a contact form to get in touch with customers. Features include gallery section, parallax scrolling, Font Awesome support, inbuilt SEO and more. 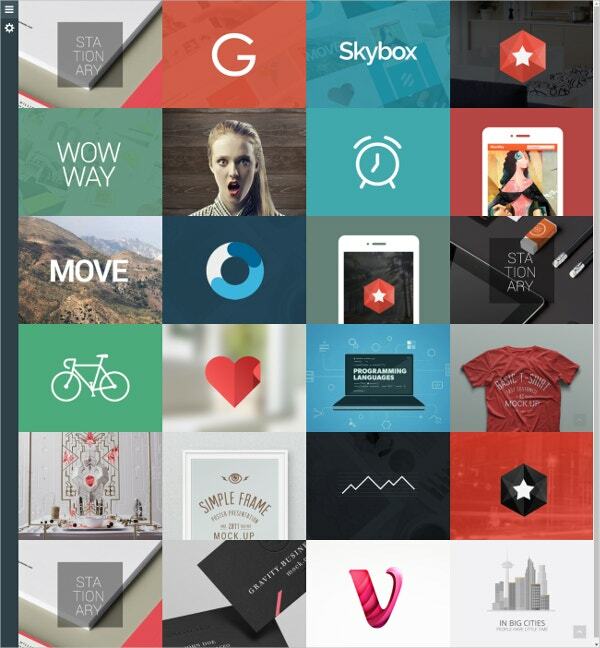 Flipbook style elements are trendy in the creative world and they have made their way to website templates as well. 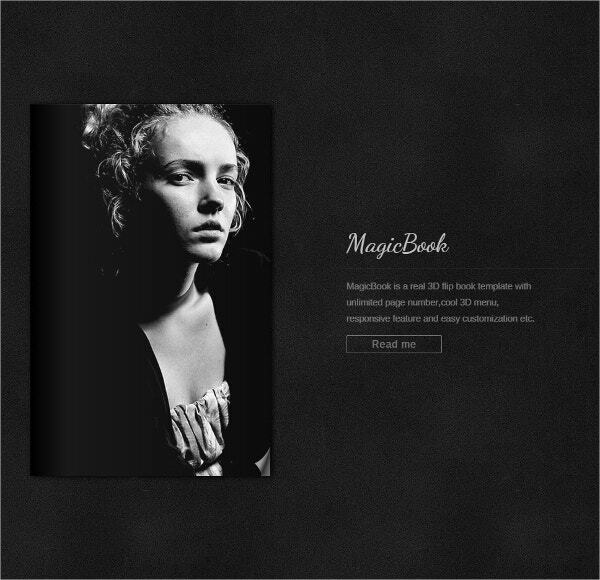 The MagicBook template is an easy to customize flipbook WordPress theme that can be used by 3D printing businesses to showcase their creativity. Features include a visual page builder, 3D cool menu, 3D unlimited pages, scrollbar plugin, flip-over menu and other cool transitions. 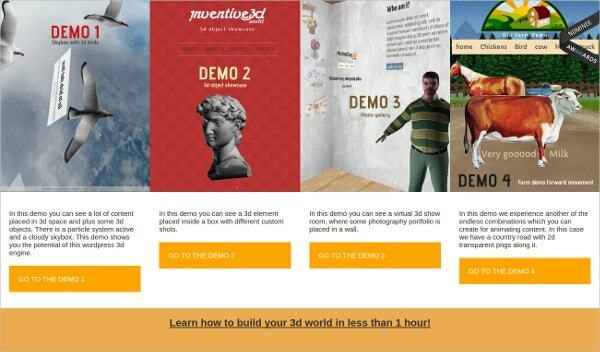 Inventive 3D World Engine is a simple WordPress theme that lets you add depth to your website without coding knowledge. This unique theme lets you add content in 3D space, whether it is products, portfolios or text. Features include 3D parallax backgrounds, cross-browser compatibility, particles system, option for adding camera animations, WooCommerce support, multilingual support and more. 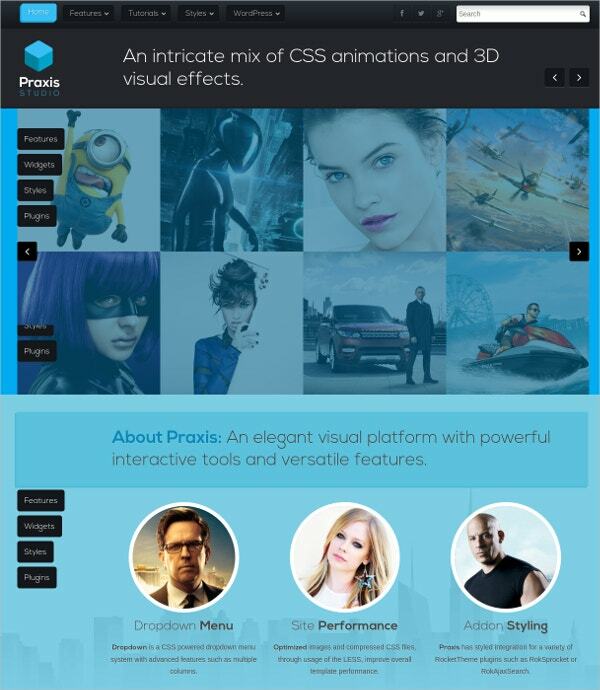 The attractive, professional and bright Praxis theme is feature-rich, elegant and suitable for businesses in the visual industry. It includes features like 3D visual effects, CSS animations, side widget with a floating position, RTL support, custom fonts, RokSprocket plugin to customize headlines, tabs and other elements, etc. Eight widget class suffixes, four box and title styles and more give you plenty of flexibility to redesign your website. The Simplify theme is what its name suggests. It is professional and clean without being boring. 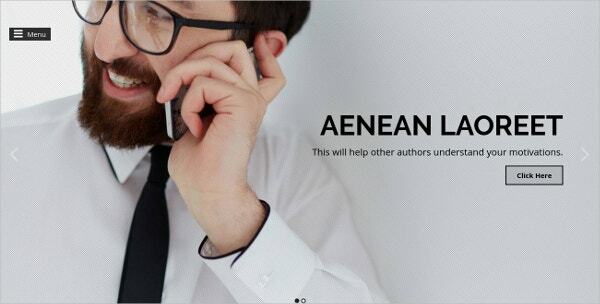 It is responsive and comes with features such as slider, two rows of featured boxes, customizable background, full width template, translation ready design, widget ready right and footer sidebars and more. It also supports sticky post, threaded comments and two columns. Huge is a beautiful, unique theme for creatives using trendy colors and pleasing placements of page elements. It is a responsive theme that comes with a host of modern features because of its CSS3 and HTML5 background. Features include smooth 3D effects, parallax effects, auto-color switch, one-click 3D switch, theme customizer, unlimited colors, three project layouts and more. 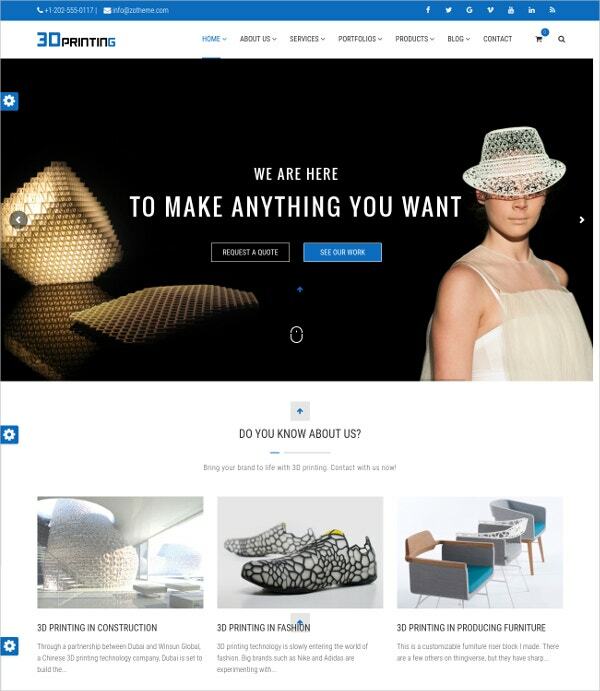 Many of the templates specially designed for 3D printing businesses and creative businesses have cutting edge transitions and effects that will enhance the experience of visitors to your website. While such effects make a website stand out from the horde of similar-looking modern responsive websites, they can also help 3D businesses project their creativity and cutting edge services.